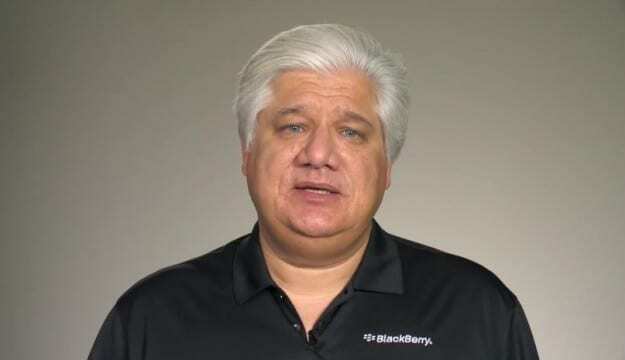 As I watched Mike Lazaridis, the founder and co-CEO of Research In Motion, deliver his video apology to Blackberry users worldwide for the multi-day service outages in October 2011, I was struck at how poorly the message and the CEO came across. For an innovative technology company, I expected more. The CEO was awkwardly reading from cue cards which made his message seem insincere. To add further injury, the stark, grey background in the video made Lazaridis look like he was delivering his apology from a prison (which may have been how he felt). Crises can strike a company at anytime. When something goes wrong, your President & CEO has to be ready and highly capable of assuring customers, shareholders and investors that the situation is being well managed. One crucial part of many crisis communication responses today is the YouTube video apology. It allows a CEO to personally speak to stakeholders in their homes, offices and on their smart phones. It gives media the sound bites and visuals it needs to tell the story. It gives the company under fire a clear, targeted and direct message that can be easily and virally shared through social media networks. Unfortunately, when in crisis, many companies are unprepared and are running scared. As a result, the video apology sometimes causes more harm than good. As is the case with Lazaridis’ video, you can’t help but think that he and his company are on death row. As I researched other CEO video apologies, I found this great blog post by the Wall Street Journal on How to Say You’re Sorry: 10 CEO YouTube Apologies. In it are links to the Blackberry CEO video and others. It is a great compilation and commentary on some of the good and bad video mea culpas of late. While you can never fully plan for things you might have to apologize for in the future, you can prepare by watching and learning from these under the gun CEOs. Memorize the message. No matter how frantic your CEO is, they need to take the time to deliver the apology by heart. This is when they need to come across as an empathetic human, not someone delivering a canned speech. Don’t bury the apology. Say it up front. If you don’t, as you see from the WSJ blog, it will be noticed. Saying “We are sorry” is more credible and goes much farther than the corporate, “We apologize”. Take a few moments to think about the background, lighting and camera angle. The right asthetics can make your CEO’s message that much more believable. Show that you take the crisis seriously. Informal settings and language, background music, and pretty pictures suggest you are trying to cover up something. Check out the WSJ post. Top marks goes to the video apology by Patrick Doyle of Domino’s Pizza, whose video is an example of how to do many things right. On the opposite side is Tony Hayward of BP, with the far-too-slick approach (pardon the pun) that only further contributed to the company’s woes. Lazaridis does not look CEO-like at all in this image. In a way, he almost embodies the impression I have in my mind of RIM these days: tired, having a hard time keeping up and feeling beaten up over it. Good insights, Jennifer. Thanks for sharing.